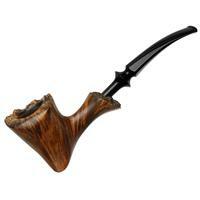 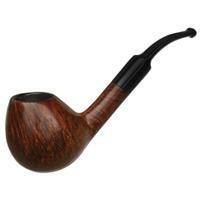 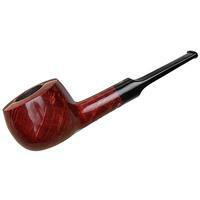 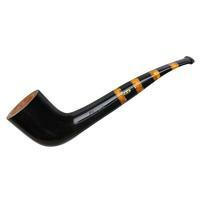 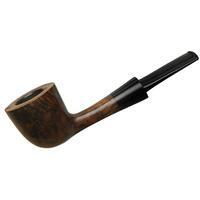 Celius pipes have become a staple in the collections of Danish Freehand aficionados around the world. 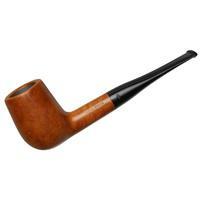 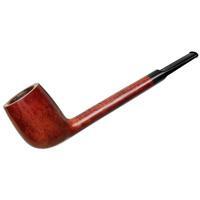 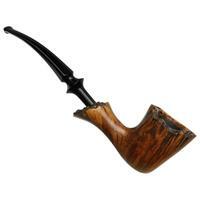 Here we find an undeniably Danish Freehand of the Dublin variety (as is common with many Celius designs). 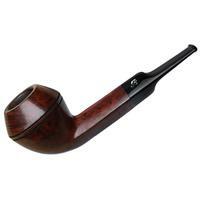 A striking partial plateau frames an elegantly flared bowl and one that shows a gorgeous array of grain underneath the stark contrast stain. 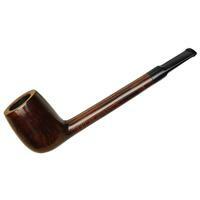 It's firm and ergonomic in hand, its profile further emphasizing that recognizable Celius "checkmark" look. 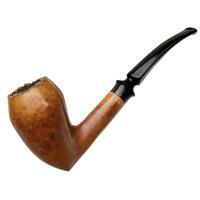 There's some rim darkening and a few dings around the bowl, but otherwise condition is good.